Bugs: May sometimes freeze when climbing. 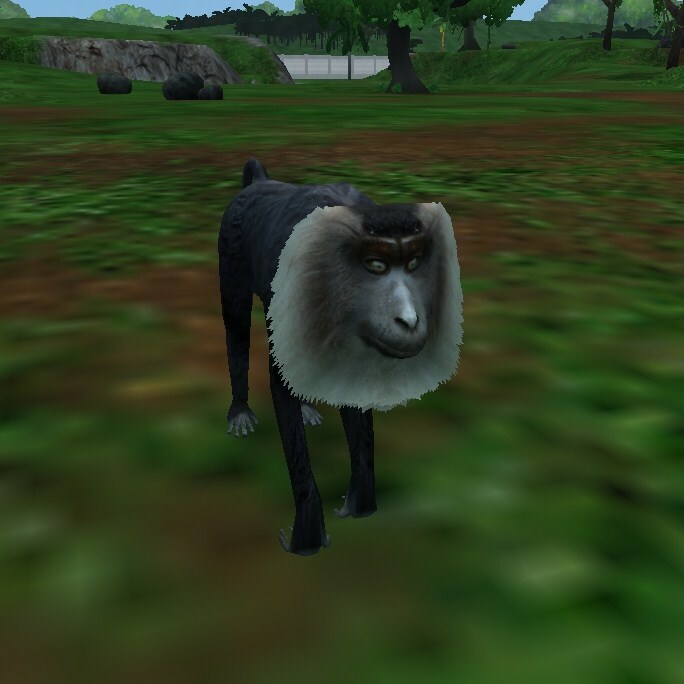 Description: A Lion-tailed Macaque for your zoos. It can climb trees.